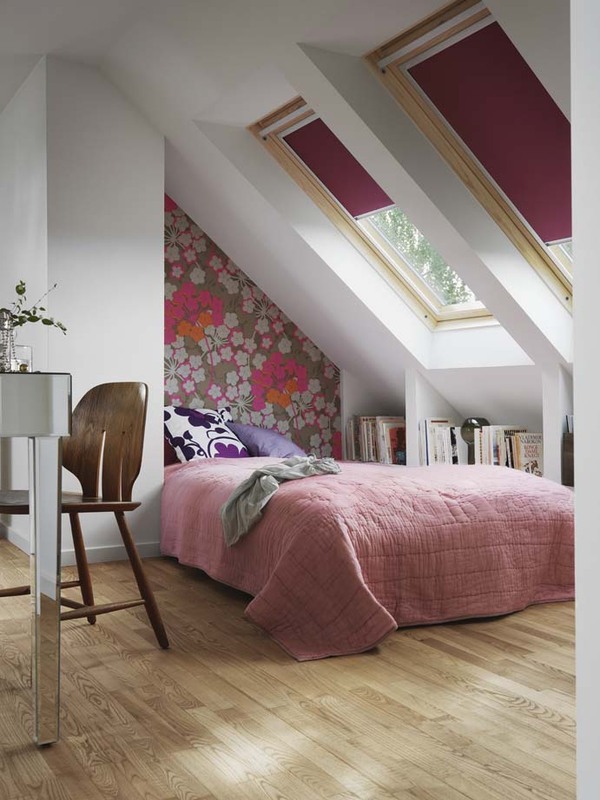 Would you like to transform your dark extension or loft, into a beautiful room which is bright and airy? 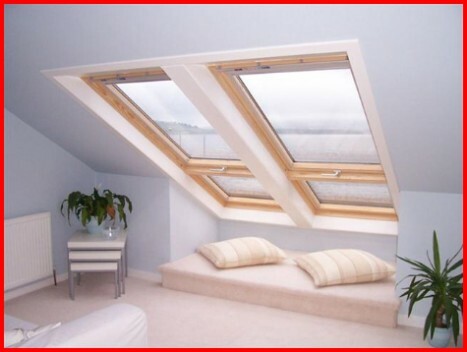 Why don't you Install VELUX roof windows to extenension, your flat or pitched roof? 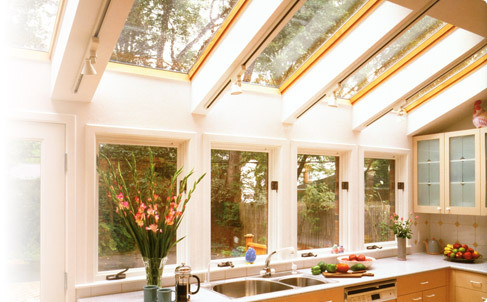 We can offer a large range of windows, ranging from standard opening, electric opening or solar powered opening. 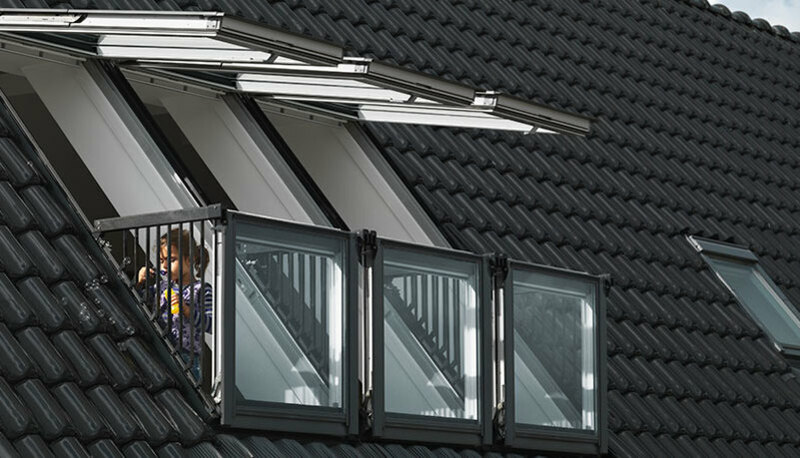 If you are concerned about external noise; we can install double or triple glazed and extra noise protection if required. 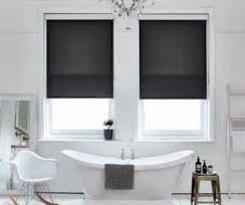 We also provide the finishing touches including installing blinds and shutters to fit. 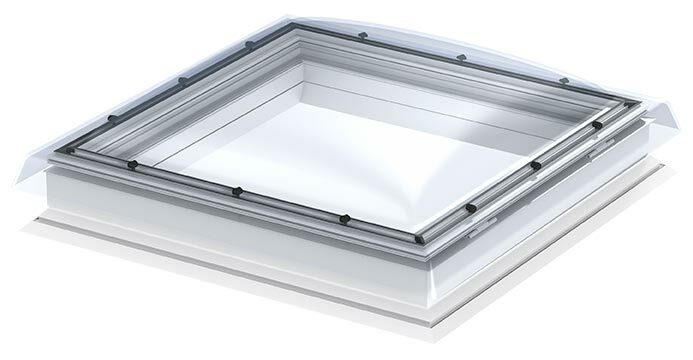 WHY DO WE RECOMMEND THE VELUX RANGE? 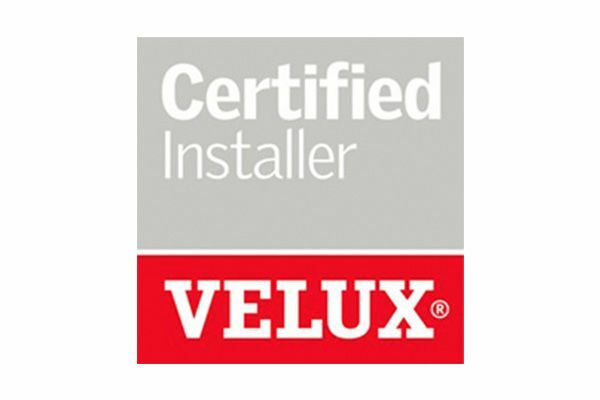 With 75 years in the industry, VELUX® have developed market leading products. 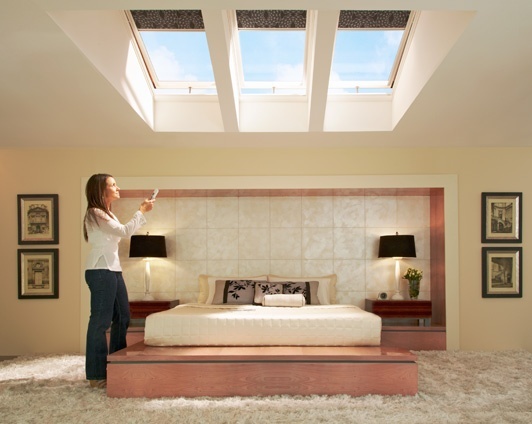 Roof windows bring in twice the amount of daylight into your extension, compared to vertical windows of the same size, and transform lofts into a brand new spaces. 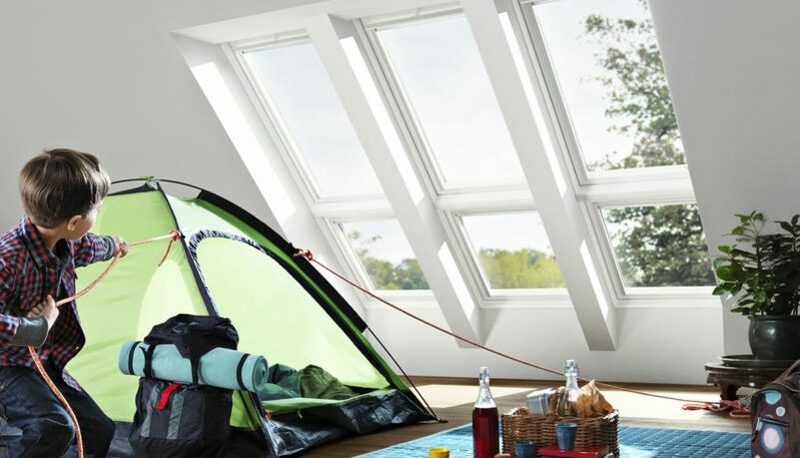 VELUX have provided the same range of roof window sizes for the last 40 years, so it is usually very easy to find a direct size match. 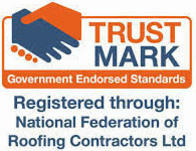 It’s quicker and more straightforward than you think! 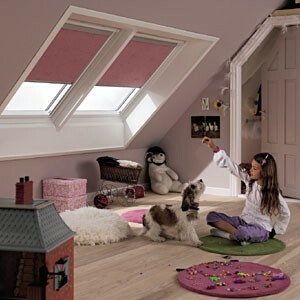 VELUX offer a wide range of glazing options, including enhanced noise reduction, privacy, security and triple glazing. 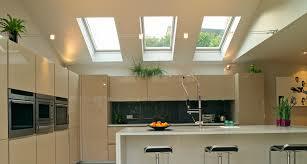 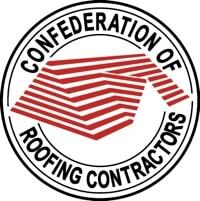 Plus there’s more choice of finishes and methods of operation than ever before. 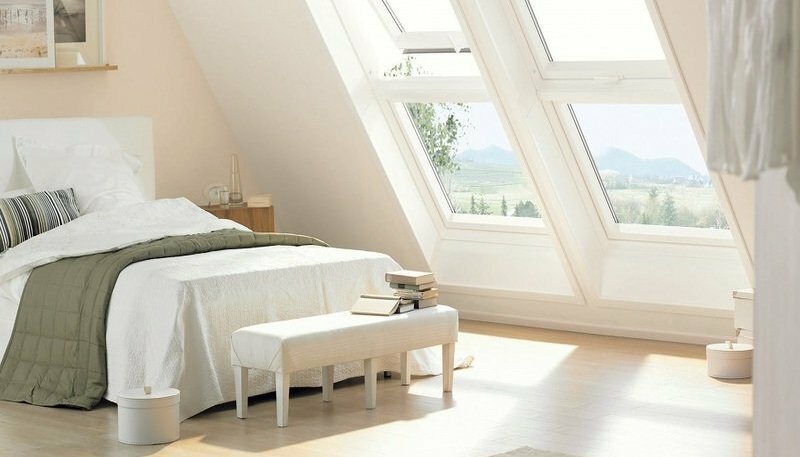 VELUX OFFER A WIDE RANGE OF WINDOWS, BLINDS AND ACCESSORIES. 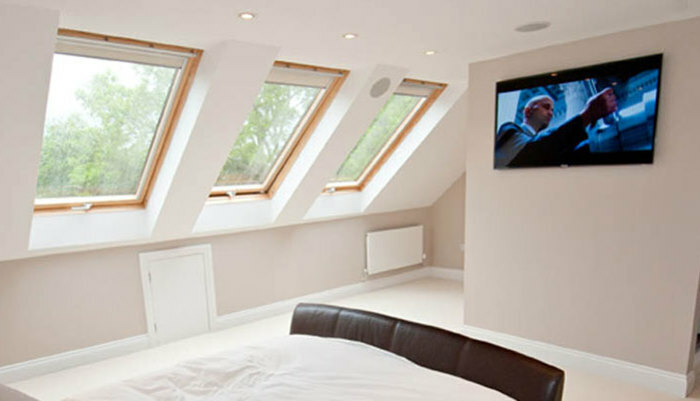 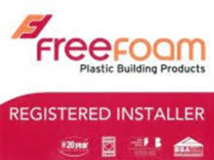 From flat roof windows, domes, pitched roof windows,curved glass rooflight, conservation windows, solar powered, electric, cabrio, terrace, blinds, shutters and so much more.